Servicio de Apostilla en California - Apostille service in California. 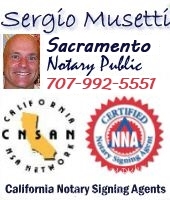 Sunday Feb 3, 2019 Need a Notary Public in Sacramento County or metro area? Setup a California Apostilla or Apostilla? English Spanish translation? WE ARE OPEN TODAY. Call us. 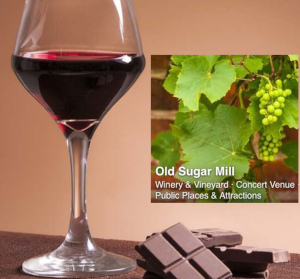 ​Wines, Ports, Dessert Wines, Sweet Delights @ Old Sugar Mill Wineries!